A UN pledging conference for Yemen has raised about $2.6bn of the $4bn needed to address the humanitarian crisis in the country. An estimated 24 million people need assistance and protection in Yemen, the UN warned on Thursday. With famine threatening hundreds of thousands of lives, humanitarian aid is increasingly becoming the only lifeline for millions across the country. Potable water has become increasingly hard to come by in Yemen since the war started in 2015, highlighted by the nation's cholera outbreak. 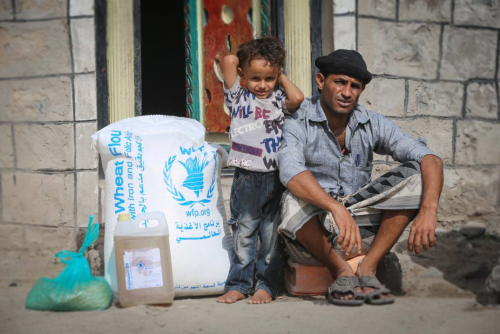 International aid agencies have asked for more help, as well as a long-term political solution, but millions of Yemenis are struggling as the conflict continues. 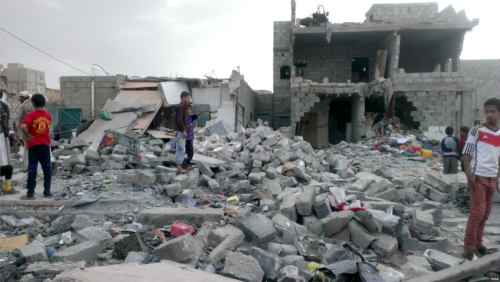 Why is Yemen the world’s worst humanitarian crisis? The war in Yemen is contributing to what the United Nations says could become "the worst famine in the world in 100 years." 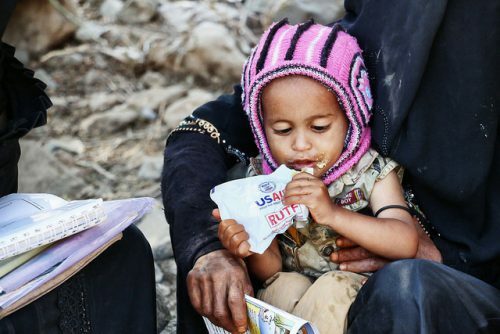 The current level of hunger in Yemen is unprecedented, with almost 18 million people lacking enough food. “The onus is very much on the parties to conflict to avoid causing displacement to the civilian population,” said Jenny McAvoy, director of protection at US NGO alliance InterAction.